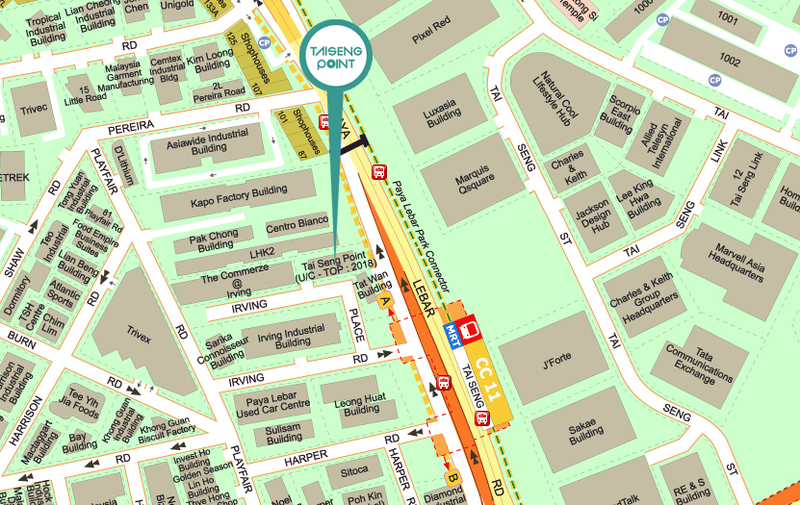 Tai Seng Point Open for Booking! 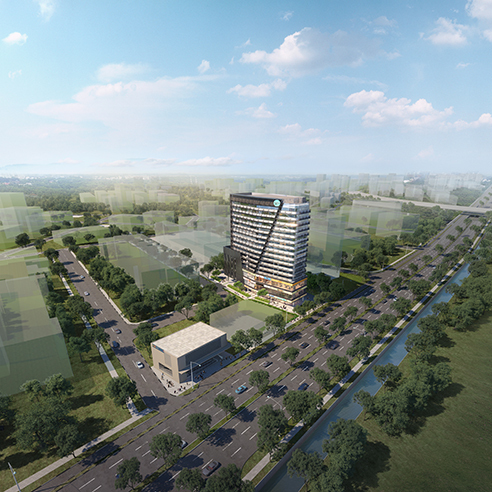 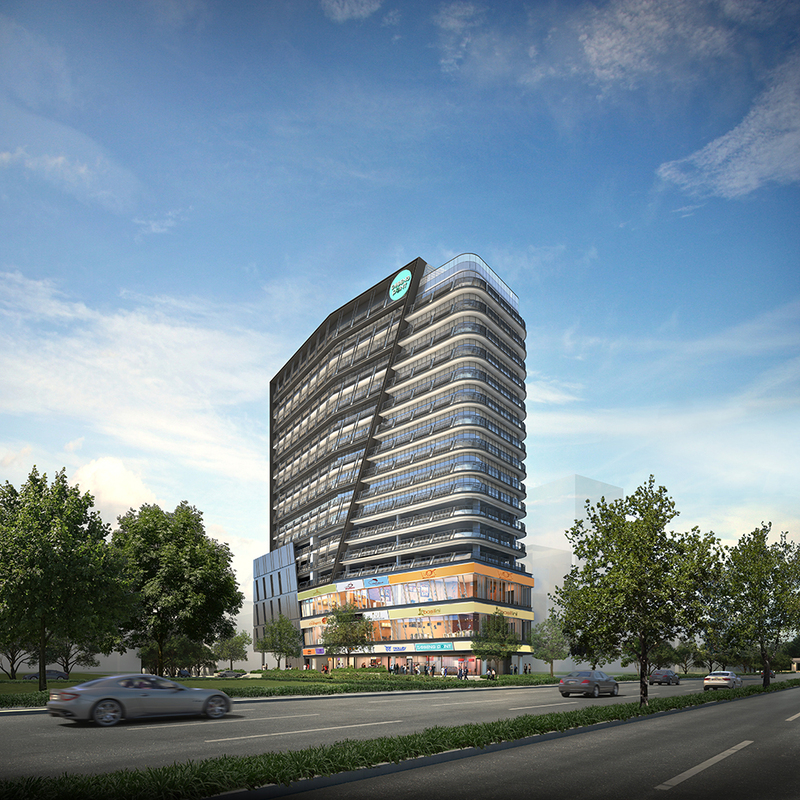 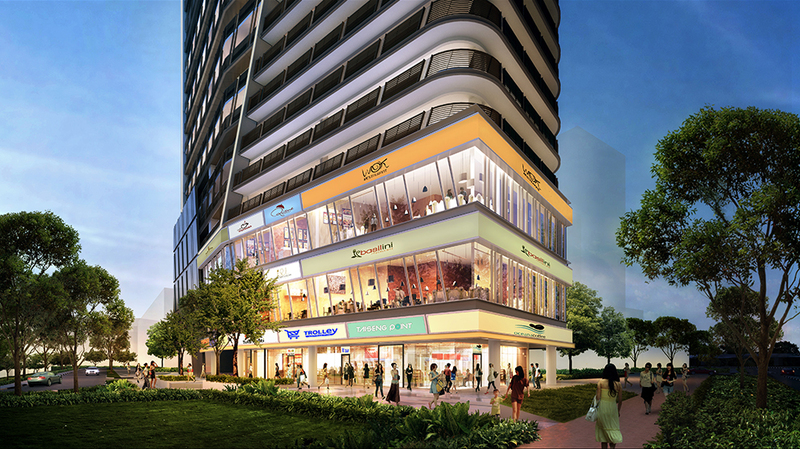 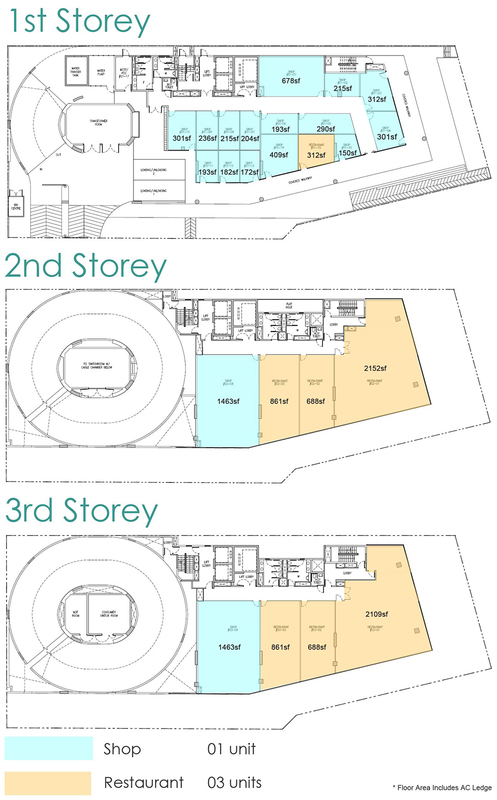 Tai Seng Point is a freehold commercial development located at 11 Irving Place. 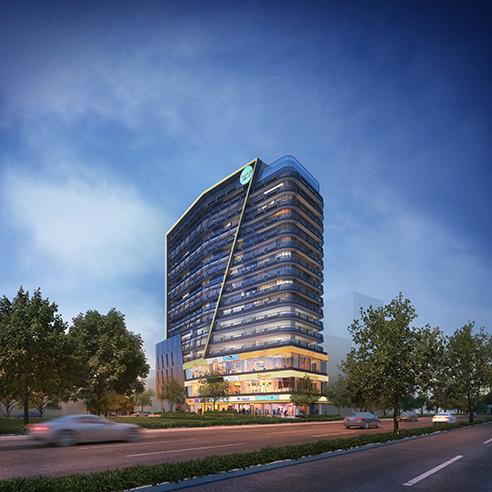 Expected to be completed in 4th Quarter 2018.